Ethno-contemporary fashion designer Philip Reynold wowed the audience with his elegant eveningwear which fuse traditional motifs and patterns with modern styles, creating a line that is forward-thinking and distinctly Sarawakian. “Now KYDO’18 sees a progression in how we engage with the local youths that is bringing some of the outstanding, independent youth collectives together in pushing a progressive youth development agenda further for Sarawak by setting an example – youths being among the drivers, movers and changemakers in local communities,” she added. 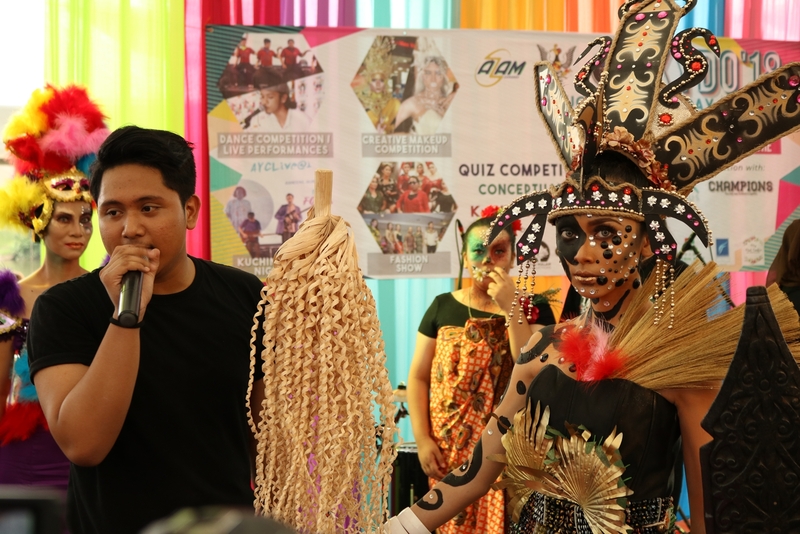 The KYDO Creative Makeup Competition challenged and judged participating makeup artists (MUAs) on their creativity and skills from concept to execution. 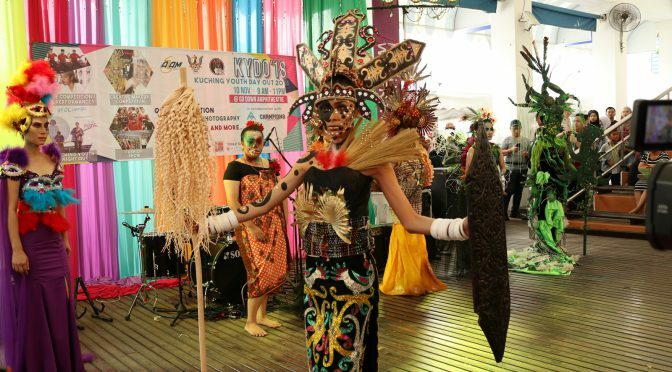 Participants watched as MUAs transformed their clean-faced models to fanciful visions of mythical creatures from local and foreign legends alike with their makeup skills and artistically crafted costumes. Winner of the KYDO Creative Makeup Competition Awangku Mirza presenting his makeup creation inspired by Orang Ulu legend ““Letto Paren Beti’Ek” during the contest which judged makeup artists on the creativity of their workspace setup, costuming, presentation skills on top of their makeup technique and imagination. Awangku Mirza Shahiran won the competition with his creation called “Letto Paren Beti’Ek” based on an Orang Ulu legend, while Saiful Irwan and Nuraffin Ahmad took home first and second-runner up awards with their creations called “Forest Fairy” and “Princess Peacock of Borneo” respectively. 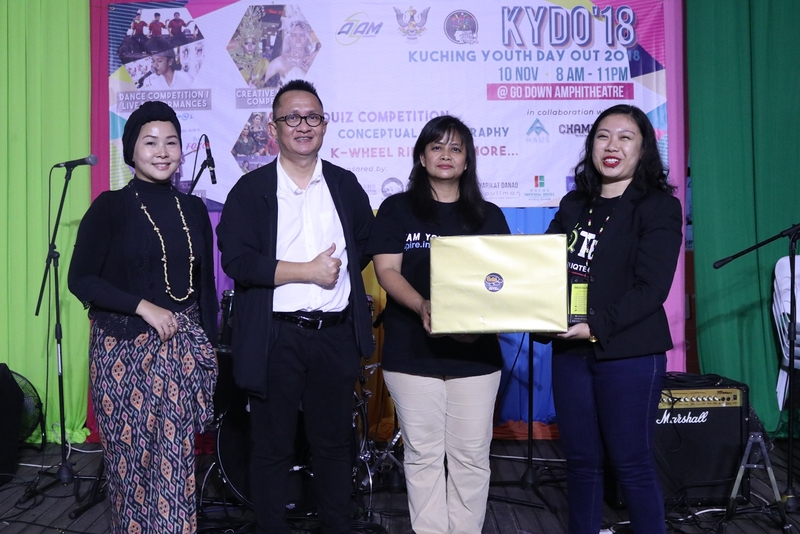 The Kuching Youth Night Out concert featured a few distinguished categories of talents which included hip hop modern dancers, singers, bands, university creative club performers and local fashion designers Sasha Namara and Philip Reynold. Themed “Street Park”, Sasha Namara’s gritty collection under his fashion label “Nasha Prive” was punk-rock edgy with a combination of graphic tees and biker-inspired outfits in leather and sequins. Sasha Namara’s “Nasha Prive” collection was an edgy fusion of biker-rock-chic with leather fabrics, graphic tees and a monochrome palette which perfectly embodied the theme “Street Park”. From the other end of the spectrum was ethnic contemporary fashion designer Philip Reynold, whose collection inspired by traditional ethnic wear merged modern fashion with traditional fabrics and motifs, making it distinctly Sarawakian. Modern dance performances from such talents as Aortaz Crew, Co-ed Crew, Bombshells Crew, Keisha Crew, Brochachos Crew, and Creatist from Unimas showed off their dance skills on the Godown Amphitheatre stage, impressing the audience with their talent and imagination. 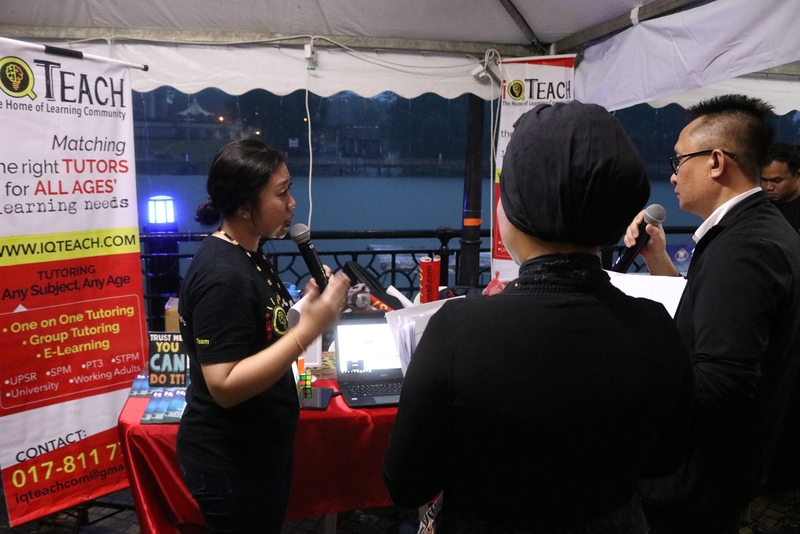 Food vendors and entrepreneurs also added to the vibrancy as they displayed their ware along the Kuching Waterfront and also put their salesmanship to the test in a pitching contest where IQ Teach won the Best Entrepreneur Pitch award and Best Booth Deco award. AZAM DCEO Rosalind Yang Misieng (second right) presenting the prize for best pitching to IQTeach as judges Roslan (second left) and Neng Kho Razali look on. 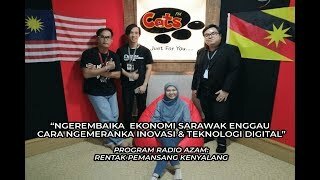 “With the Product Pitching Contest for startups and entrepreneurs in Kuching organized by AZAM during KYDO’18, it is a great step in preparing them to develop new businesses and find investors or donors to invest and grow their businesses. 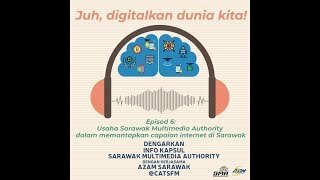 “This programme should be conducted every year and entrepreneurs should be trained a day before the pitching programme so that they can create a more effective pitch before conducting in front of potential investors,” said Sarawak SME Online Niaga CEO Roslan Razali, one of the judges for the pitching event. 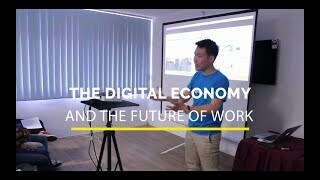 KYDO put a twist on the classic flea market model by challenging its participating vendors and entrepreneurs to take part in a pitching session on their products and services in efforts to emphasise the importance of effective salesmanship and communication skills. KYDO’18 was a two-day programme which started with a day-long Ngopi Ngeteh session on 9 November which saw local youth entrepreneurs and changemakers engage with youth participants in theme-driven seminar sessions on current social and economic trends to encourage the younger generations to contribute ideas and recommendations on moving forward. AZAM first introduced its youth engagement programme in 2012 called “Young Souls & the City” in response to a call by the then chief minister Pehin Sri Abdul Taib Mahmud to turn Kuching into a city with a soul. 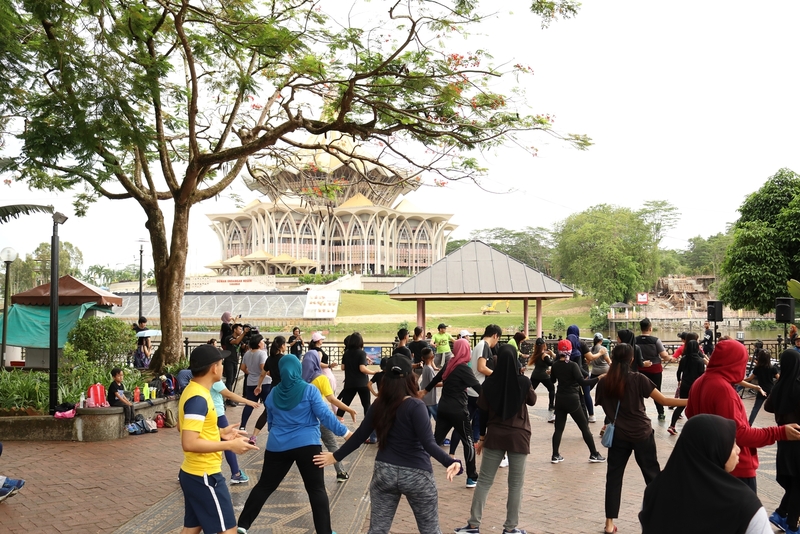 In keeping with KYDO’s main theme which is to bring youths from diverse backgrounds and interests to converse, perform and play together as part of a healthy lifestyle, Day 2 of KYDO’18 began with a zumba session in the morning. As such, “Young Souls & The City” activities were held to engage local youths in healthy and creative activities which covered seminars, performing arts, culture, extreme sports, business and volunteerism, focusing on helping to make their city more vibrant, cultured and prosperous. 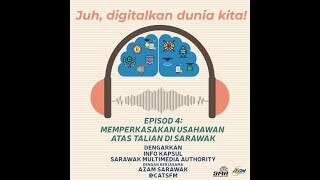 KYDO’12 managed to spark a lot of awareness, enthusiasm as well as curiosity on how to tap into local youth talents and energy as partners in development instead of sidelining them as observers and passive participants.